At Coastal Metal Service, satisfaction is our goal. Our products produce satisfied customers, and we’ve been doing that since 1991. Our people aren't satisfied until every phase of your job is completed the way you want it. 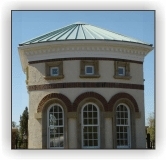 If you are looking for exceptional quality, unparalleled customer service and straight forward pricing then Coastal Metal Service is the best option for your project. We make everything just for you. And we make it fast. Every project – including yours – requires custom made products with specific colors and measurements. But, that does not mean you will have to wait for your order. In fact, we can usually produce and deliver your order in a week to 10 days. That is a much faster turn around time than most other companies can offer. You will not find anyone else that can provide you such a high quality product on such short lead times. We deliver faster, because our drivers only deliver for us. We don't think you should be kept waiting while another company's truck makes other deliveries, That's why we have our own drivers driving our own trucks, delivering our products to you. It's not just a paint job, it's an integral part of the project. Our first priority is to make sure our panels do what they are designed to do, but we also know you want your building to look good. That is why Coastal Metal Service has teamed up with the Valspar Corporation to create our COLOR-LOC Kynar 500/Hylar5000 and Siliconized Polyester paint systems. Coastal Metal Service’s commitment to quality and Valspar’s expertise in the coatings industry is a combination that will make you a winner. 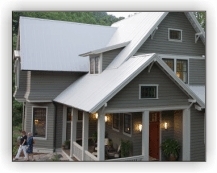 Many builders, homeowners and architects are interested in having a "Green" and energy efficient building. 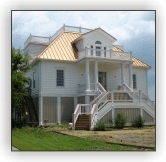 Coastal Metal Service offers many options to achieve a sustainable, durable and cool roof alternative. 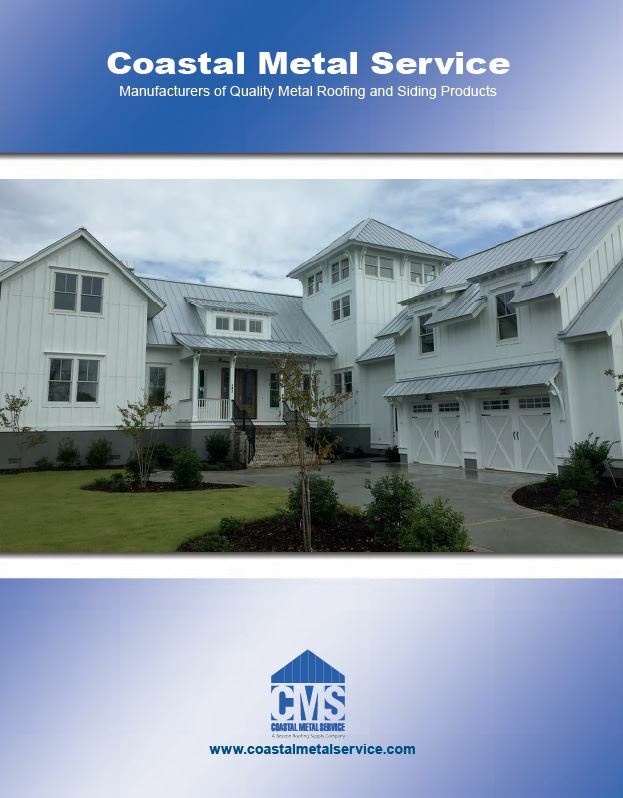 CMS offers multiple cool color paint selections that are Energy Star rated and can help to achieve LEED credits. You have an entire team ready to help. Once CMS receives your order, a CMS team is assigned to handle your project. That includes people from product design, sales, accounting, production and delivery. The team is assembled to make sure everything goes smoothly until your order is at your site. Your team is available to help answer any questions or concerns after materials delivery and project completion.